NEXT EVENT: General Planning Meeting, Monday, January 22, 2018. Email for more information. Welcome to LENYIS! 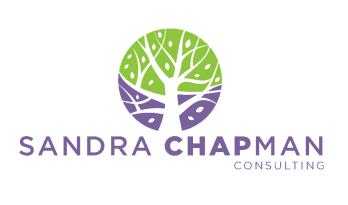 We are happy that you are interested in becoming a member of our organization. Latino Educators In New York Independent Schools (LENYIS). LENYIS was founded fifteen years ago, in 2002 by founder, Zenaida Muslin. Our goal is to bring together Latino educators in New York independent schools in order to share our experiences, identify our individual and collective needs, find solutions to recurring issues, and celebrate our many cultures. 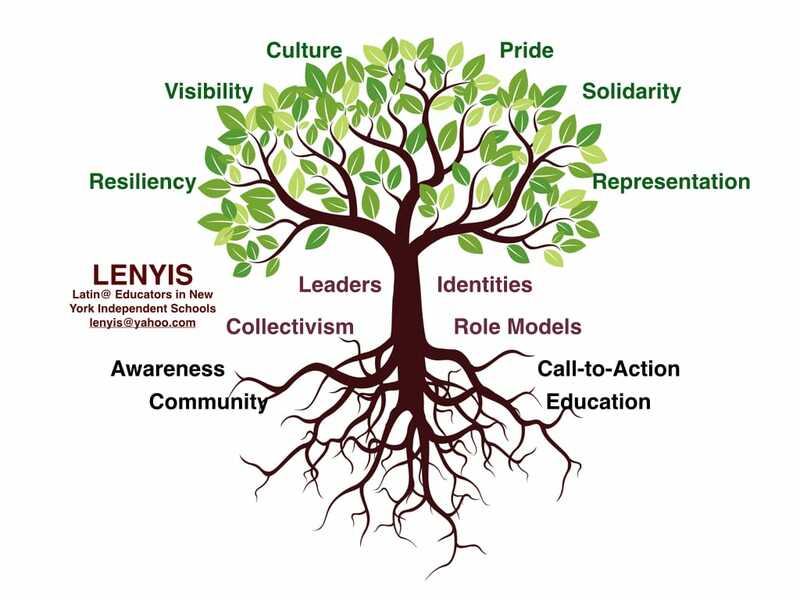 In addition to nourishing ourselves, LENYIS sets out to consider the needs of our independent schools Latin@ / LatinX students and their families. Latino Educators In New York Independent Schools (LENYIS) was founded fifteen years ago by Zenaida Muslin. 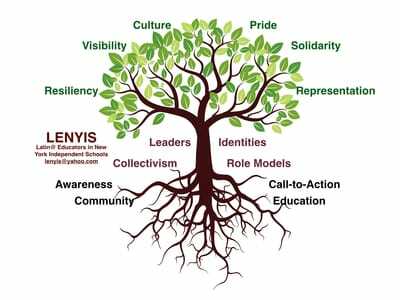 LENYIS is an organizing group of Latino educators who hold a variety of professional roles in New York City independent schools. multi-lingual, lgbtqi+ inclusive, acknowledge the African diaspora within our roots as well as our indigenous cultures and his/herstories.